Los Angeles Executive Limousine provides LA car service in Tarzana, CA. Los Angeles Executive Limousine began the business with the prime objective of serving the world with luxury transportation. 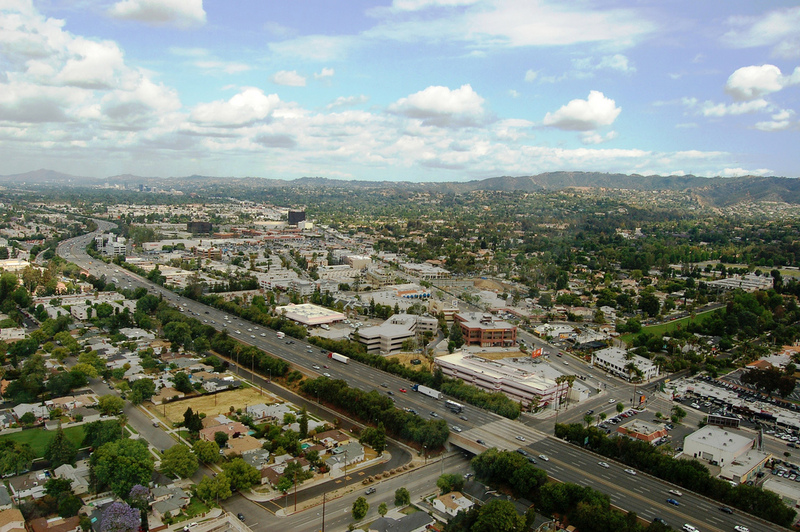 Now, we successfully execute our business all over the greater Los Angeles and Southern California including Tarzana. You can experience that first class service at prices affordable to your budget. We don’t charge travel time to pick up in Tarzana. Los Angeles Executive Limousine does not take travel time charge to pick up for any limousine transportation in Tarzana. You can pay us at the pick up time. Affordable Limousine Airport Transportation for Tarzana. If you are looking for an affordable airport limousine conveyance to and from LAX, Burbank Airport (BUR), A Airport (LGB) or any other regional airports, Los Angeles Executive Limousine will provide you with clean, high quality and latest model limousines at competitive prices. We make it easier for you to celebrate your moment. If you need a comfortable ride from airport to the hotel or a stylish entrance to your favorite band concert, Los Angeles Executive Limousine Service caters to all occasions.